Yugyeom appeared behind Jackson, frightening the older in one of their special clips. In respond to his shock, Jackson tacked Yugyeom against the seats before Jinyoung appeared, trying to save the younger while going, "Don't do that to Yugyeom!" 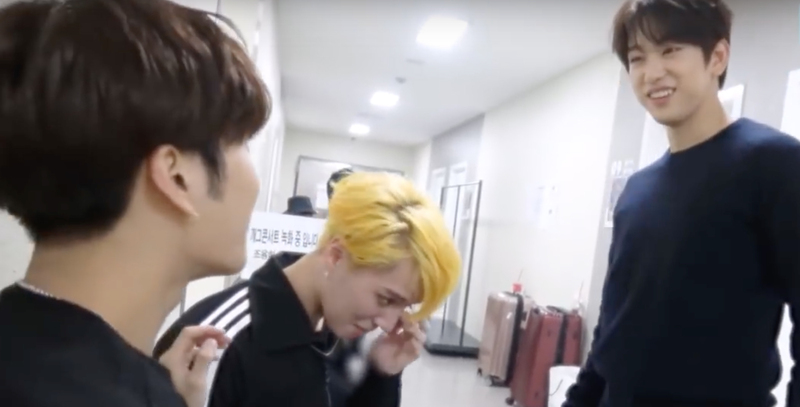 No idea what was Jinyoung doing, Jackson went, "Don't do what you usually don't" before the three of them bursted out laughing. Jinyoung tried again as he went, "Seun-ah(Jackson) is your hand okay?" 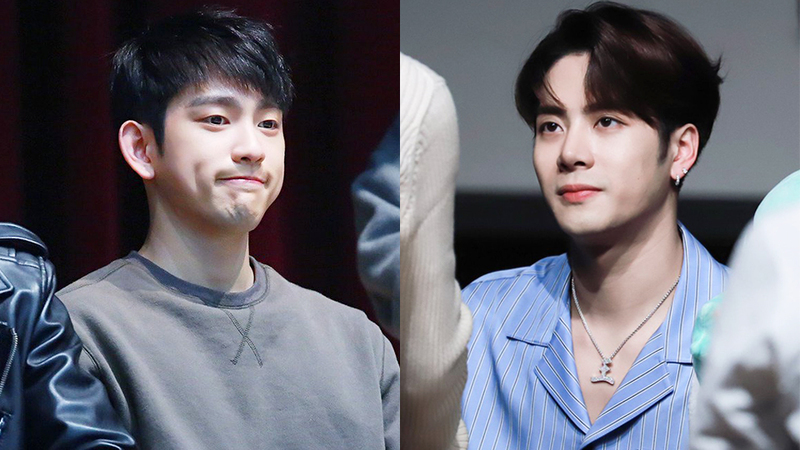 when he was once again exposed by Jackson who warned, "You, don't do what you normally don't." Jinyoung only wanted to show his 'care' for his members. Watch the moment in the video above!